We are absolutely delighted to be able to share this with you all. St Martin's School ranked 3rd in North Somerset is such an achievement! Well done to everyone who has been part of our journey. 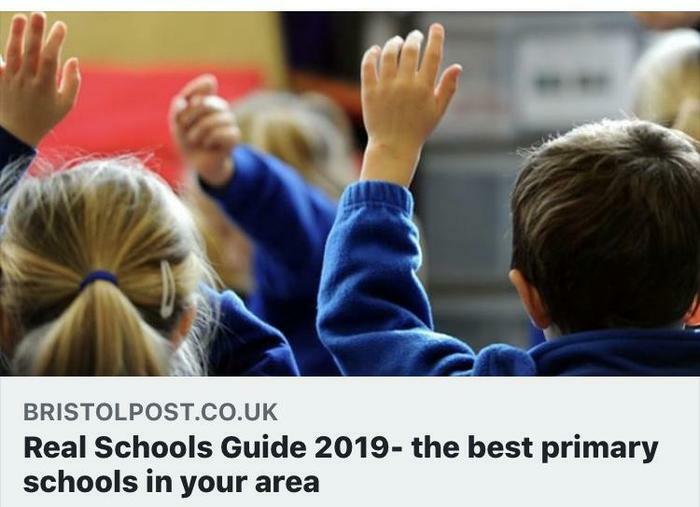 The Real School's Guide 2019 has been released today - it gives parents a more comprehensive insight than ever into how primary schools are ranked.